Instagram has earned a rep as the place to go if you want to see pretty images of flowers, quotes and sunsets. And, for the most part, e-commerce companies have shied away from investing a lot of time in the platform, because, let's be honest, that clever GIF you posted last week probably won’t drive a lot of web traffic, or bring you a huge spike in sales. 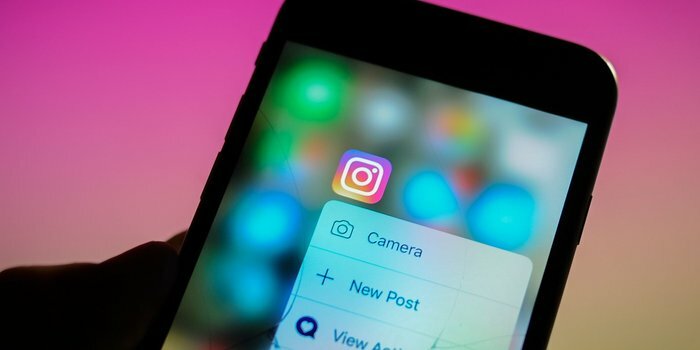 Back in March of this year, Instagram announced probably the biggest game-changer to date for e-commerce brands: shoppable posts. 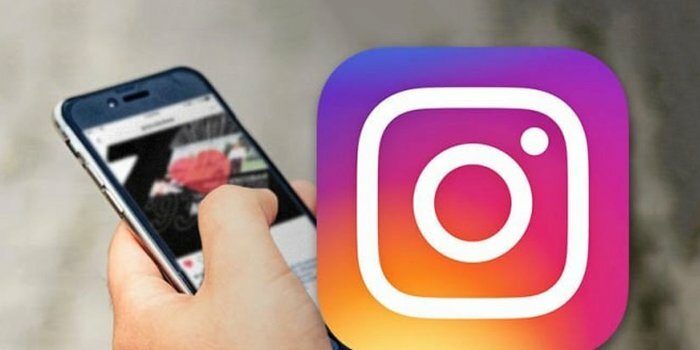 So, while Instagram was, and is, a place where you can go for your daily dose of inspiration or motivation, it is slowly transitioning into what will soon be a fully functioning e-commerce platform. With Instagram’s new shoppable media feature, eligible businesses now have the ability to tag products in their posts, and send users from their feeds to the add-to-cart section of a website with just three clicks. It's also pretty easy to become eligible if you, as head of that eligible business: have the latest version of the Instagram app; have a business profile on Instagram; an admin on a page or business manager account; have a product catalog associated with a shop on Facebook and sell physical goods and comply with Instagram's merchant agreement and commerce policies. Getting people to pay attention to your content on Instagram can be tough and having mediocre content in 2018 just isn’t going to cut it. For this reason, it’s critical to hire a part time photographer/editor who can help you make your images look crisp, on brand, and, most importantly, professional. Start to think of your Instagram as the new “Shop Now” page on your website. Researching the hashtags that your target customer is using on a daily basis will eventually pay huge dividends. It’s all about getting on that Instagram explore page and using the hashtags that your consumers love. This also strengthens your chances of putting your posts right in front of your ideal audience. Use a mix of 20 to 30 hashtags per post and experiment to see which group of hashtags gives your posts optimum exposure. There are a ton of great apps out there, like Top Tags or Leetags,which tell you the hashtags that you should be using.